When we learn we are expecting, most of us try to do our absolute best to make sure we are getting everything we need to be at our healthiest for the baby we are carrying. We try to eat balanced meals, make healthier choices (while perhaps still indulging in some less than perfect cravings) and take prenatal vitamins religiously. But what about after baby comes? We so often get so caught up taking care of our little ones that we forget to take the time to take care of US! At least, I do anyway! 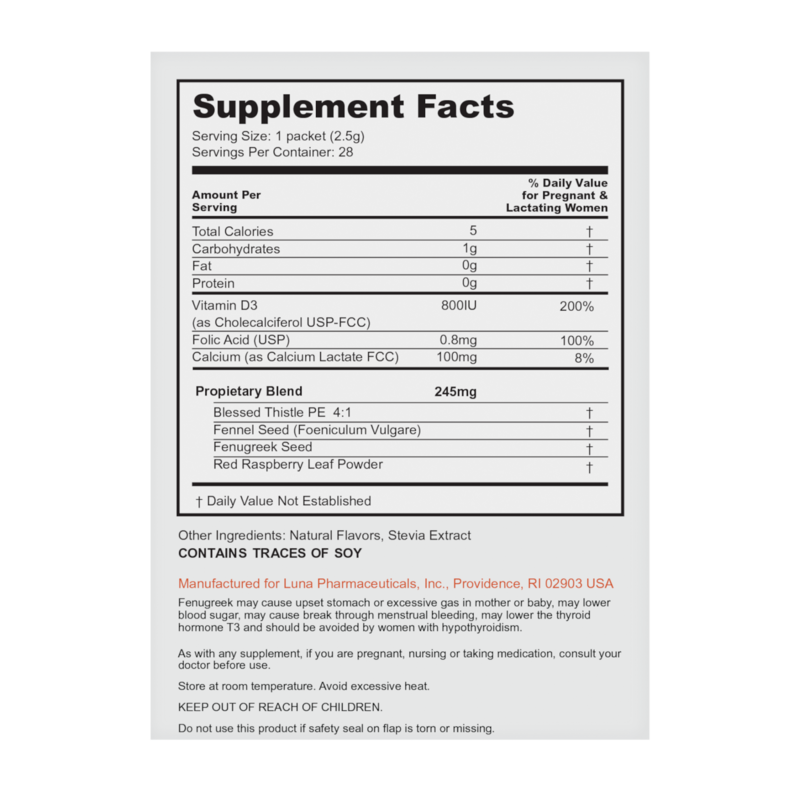 As a breastfeeding mom, I know that it is still great to take a prenatal vitamin, but honestly I had a tough time taking them even when pregnant. They were huge, hard to swallow and always left me feeling sick to my stomach. 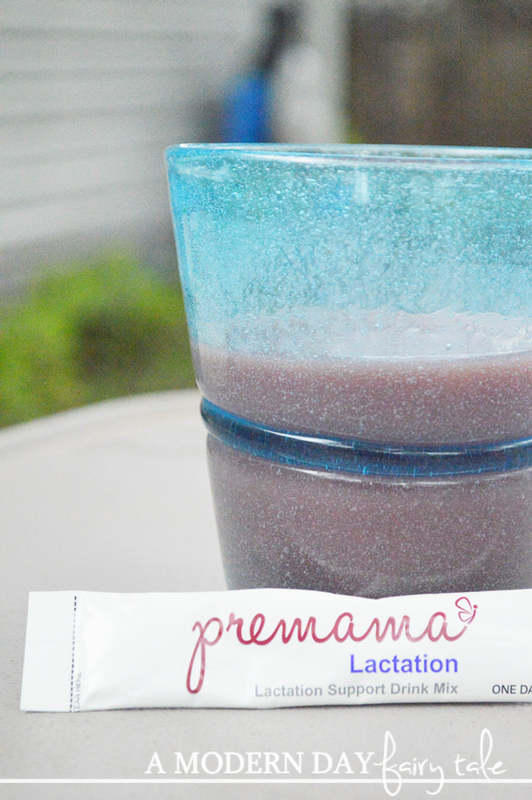 Towards the end of my last pregnancy, I discovered a fantastic prenatal vitamin mix drink called Premama! 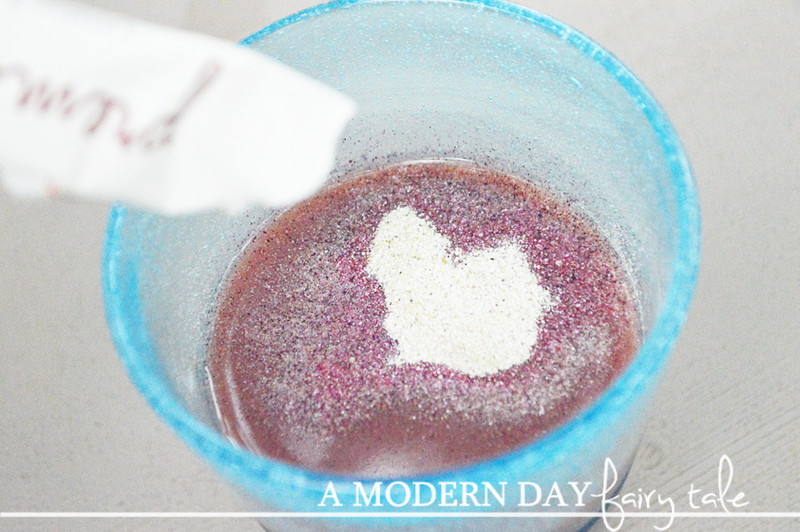 Rather than a big hard to swallow pill, I was able to mix it into whatever drink I was having. I got the vitamins I needed, without the hassle. It even helped to ease the morning sickness! Genius! But what does that have to do with the breastfeeding mom? 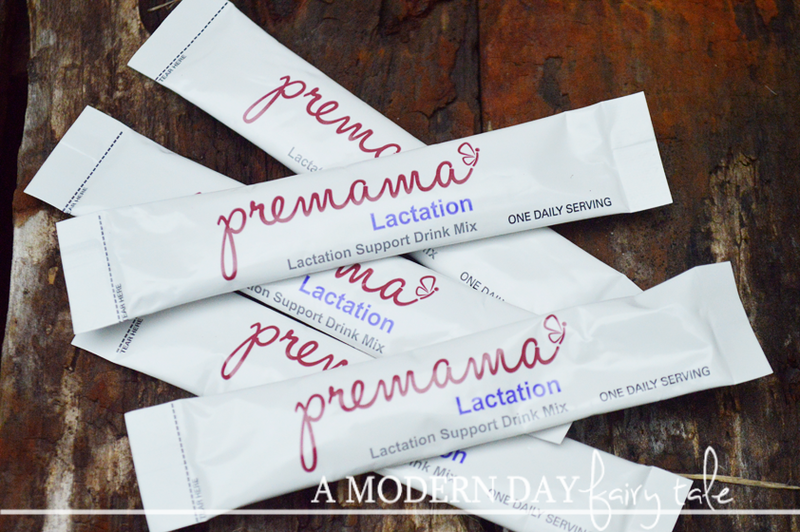 I am super excited to let you know that the Premama line now includes a Lactation formula! This new product features Folic Acid, Vitamin D3 and Calcium to support breast milk nutrition and Fennel Seed, Fenugreek and Blessed Thistle to help boost milk production. Now, I have never personally struggled with milk production issues myself, but it is a complaint not uncommon to the breastfeeding mom. This product combines the nutritional benefits of a prenatal type vitamin while encouraging milk production too... like two products in one! Most importantly, it's easy to use! 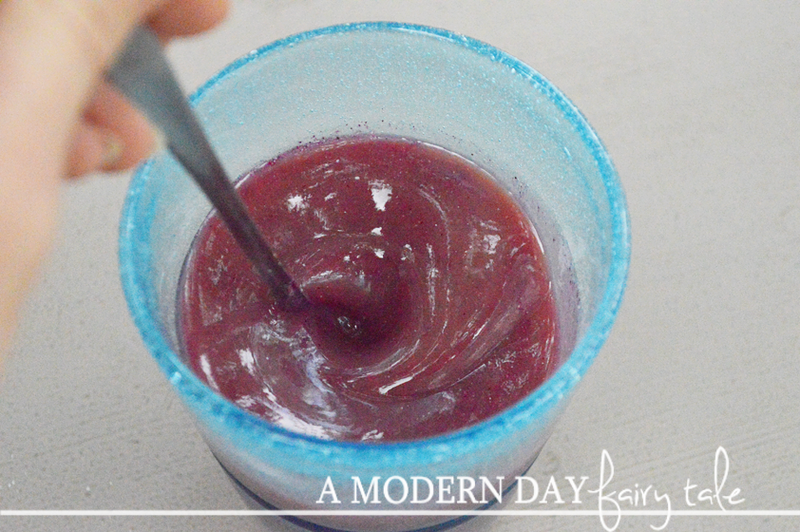 Simply open the package, pour into your drink, stir and enjoy! 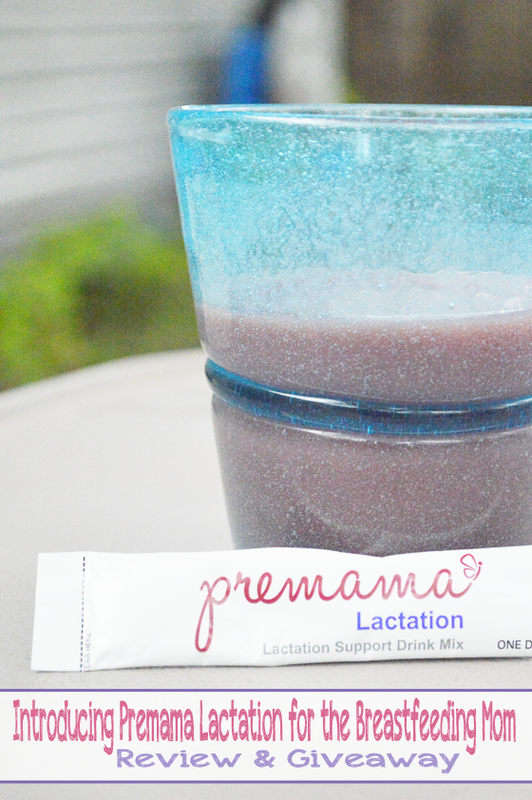 The Lactation mix even features a tasty natural berry flavor! I personally like mixing in with a little orange juice... or even a delicious smoothie with fresh fruits for more nutritional goodness! And did I mention it's also gluten-free, non-GMO and vegetarian!? It truly is a great product that I can feel good about drinking, and know that I am giving my daughter the best of the best! Premama Lactation and the entire Premama line of products (including two new prenatal vitamins- Essentials and Esentials + DHA) are available now at CVS stores nationwide! Sounds like its fabulous!! I love all of these breastfeeding support companies!! I feel like so many mamas get frustrated and feel like nothing helps with supply sometimes and now there is so much available!!! I bet this tastes a lot better than my gross tea I tried too lol! !